Brief Synopsis – After a pickpocket steals a wallet on the train that also includes top secret information, both the police and those who were smuggling the information want to get the information back before it’s too late. My Take on it – This is a film that I knew absolutely nothing about before choosing it for this series. I have always been a fan of Richard Widmark’s work and the premise of the film also sounded a bit intriguing. They do an excellent job showing how the underworld of New York City works and we can see how the noir aspect can enhance this kind of story throughout. The story does an amazing job utilizing the fear of communism while also showing the power of the mob at the same time. The best part about it is that it allows us to see things from various perspectives and the way that it shows the patriotic aspects of the world at the time shines through so well. Also really liked the way that they show how pickpockets work so deftly and swiftly. Bottom Line – Great noir crime that shows the dark side of the city in a really nice way. 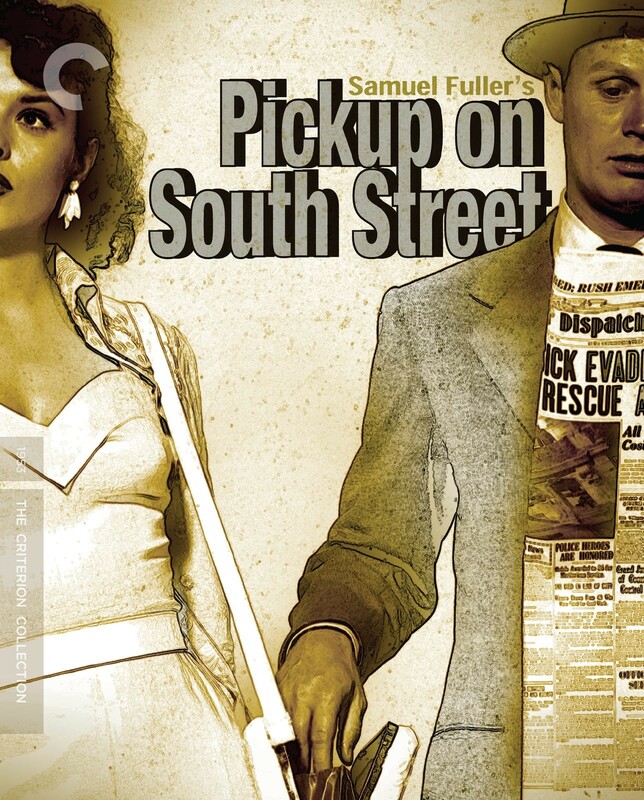 The cast is great and both Widmark and Ritter stand out as a shady characters. The story works quite well as it allows us to see how things work in the underworld of the 50’s not long after the end of World War II. The way that the story manages to utilize both the red scare and the mob all at once also is done really well because it allows us to see this kind of story from various perspectives but especially from a patriotic one. Recommended!